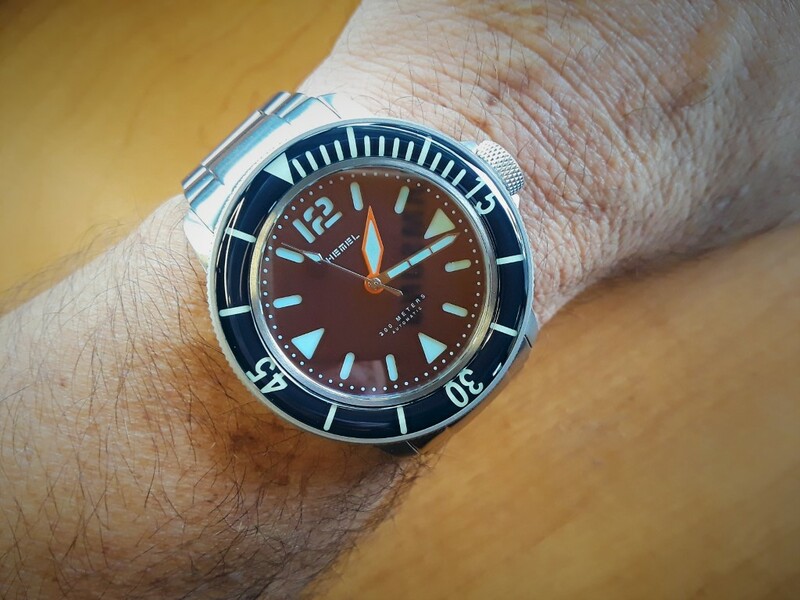 The Hemel Hydrodurance is part of the new HD series of Marvin Menke’s line of dive watches. To make a dive watch stand out from the crowd and still perform in an exemplary manner is difficult in today’s vast market of dive watches. In the case of the Hydrodurance, the watch combines design elements from a few famous. but very expensive watches. The hour hand is very similar to the minute hand of the Omega Ploprof. 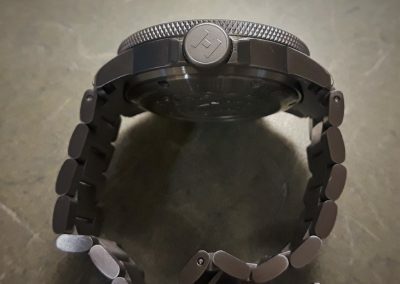 The bezel and some face elements are similar to what is found on the Blancpain Fifty Fathoms and the sandwich dial is in the style of some Panerai watches. 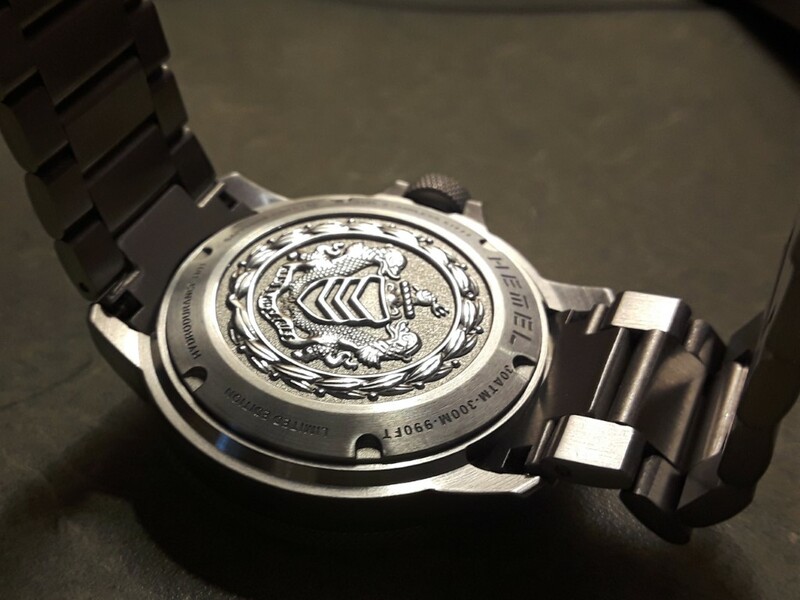 Combined with high quality materials, excellent detail and finishing results in a brilliant dive watch design. The watch is offered in black, green, red, navy blue and orange finishes for the face and the bezel, all with the same case and bracelet. Powering this watch is the very popular and highly regarded Miyota 9039 automatic movement. It is a 28,800 bph, 24 jewel and 42 hour power reserve gem. 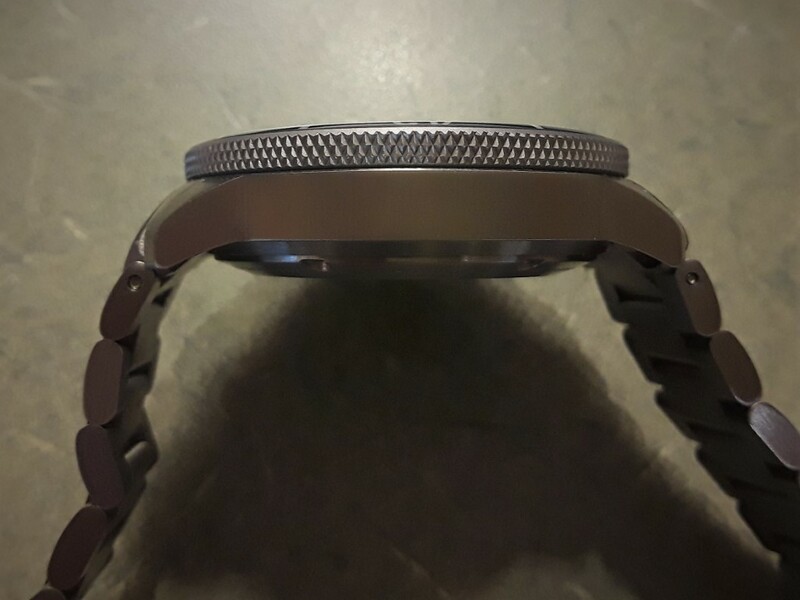 With hacking and hand winding, the movement is rated by Miyota to be accurate to -10 to +30 seconds a day. This particular example loses no more than a second per day, which is almost perfect for an automatic movement. 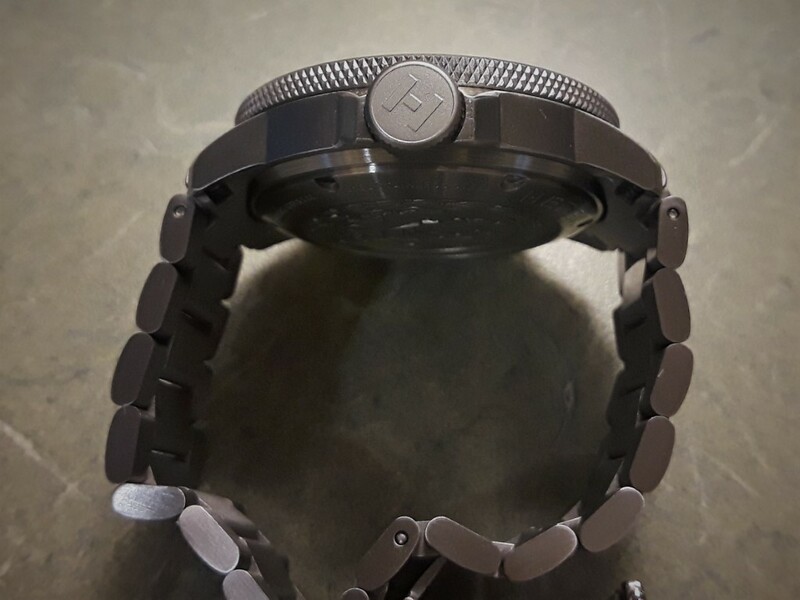 It sits inside a fully brushed and machined 316L stainless case with textbook perfect dimensions; 42mm in diameter, 12mm thick, 46mm lug to lug with a lug width of 22mm and a bracelet that tapers to 20mm. The crown is about 8.5mm in diameter, which is larger than most watches, but it does not rub against the wrist. 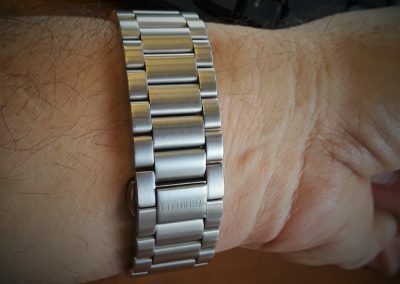 This watch feels and looks almost like it is made from titanium, but it is not. The details of this watch must be seen to be appreciated. The Hemel relief sculpture, screw down case back with carefully engraved information is among the best I have seen. 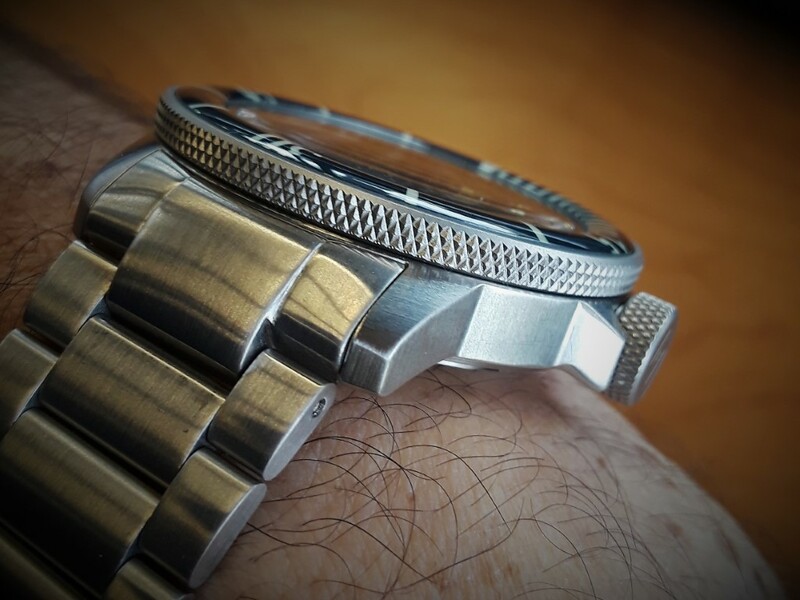 The knurled edge of both the stout screw down, signed crown and the very solid, sapphire, 120 click, unidirectional bezel is amazing. 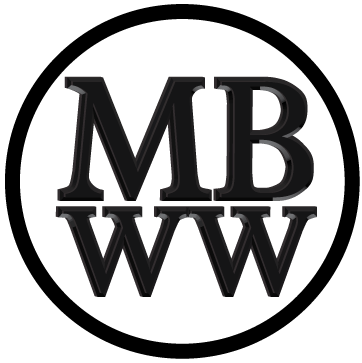 The case is carefully machined to look chunky with a perfectly proportioned crown guard and sharply downturned lugs but it maintains dimensions that are definitely not bulky. The 316L, brushed, 3 link, solid tapered bracelet comes with polished butterfly clasp links and a tastefully signed clasp that blends seamlessly into the bracelet. 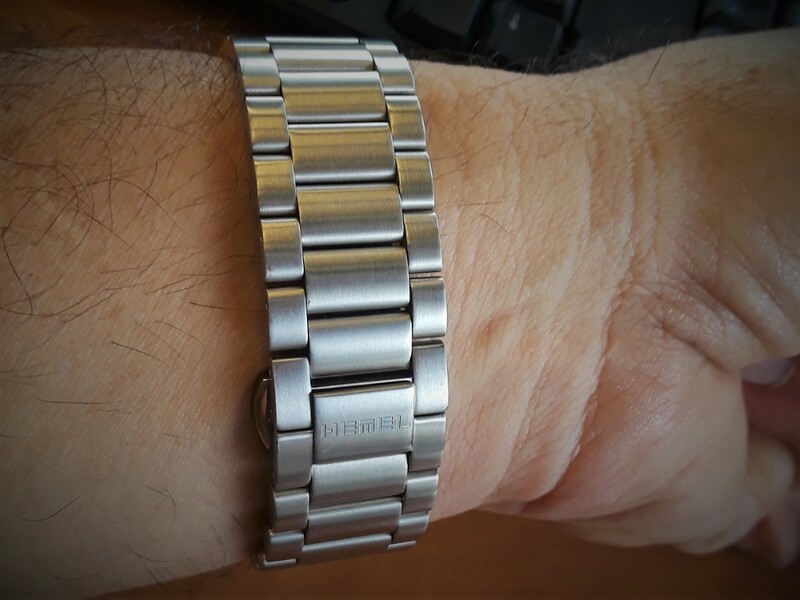 This type of bracelet does not have micro adjustability or a push button mechanism with strong accidental release prevention. If you do not subject this watch to extreme activities and if the removable bracelet links give you the precise fit you want, it is among the best looking and most comfortable designs I have ever worn. The sandwich Superluminova C3 face (which is also found on the sapphire crystal bezel) is perfectly symmetrical with large triangular indices at 3, 6 and 9 o’clock, rectangular indices at the other eight points and a relatively large military style 12 at the top of the dial. Lume longevity, for both the face, bezel and hands, allows this watch to be worn for many hours in the darkness with good visibility. The sixty second or minute dots on the outer edge of the face, the orange edged lumed Ploprof style hour hand, the three segment, lumed fence post, polished minute hand and the lumed, arrow tipped, polished, tapered second hand all work together in perfect harmony. Combined with the rounded contour of the sapphire dive bezel, the watch is distinctive and attractive but does not look like a homage to any one particular dive watch. The domed, sapphire, A/R crystal has a gold like reflection under certain conditions and it does not protrude above the bezel.